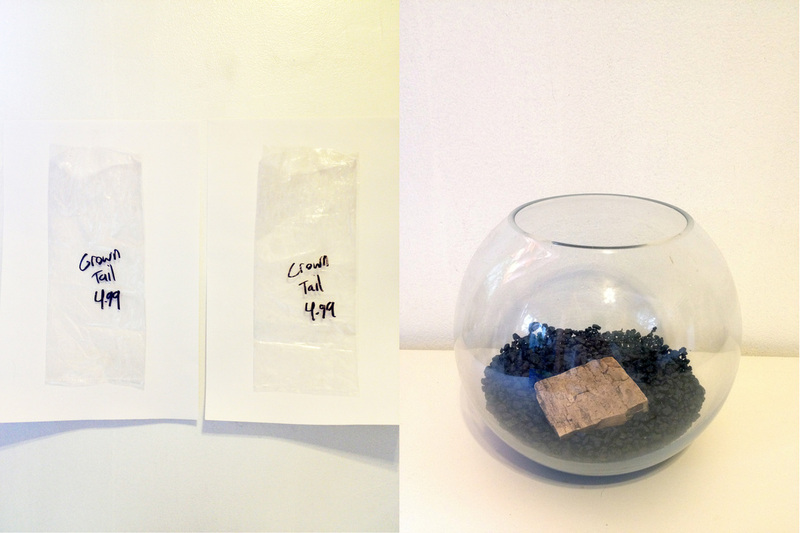 The humble beginnings of this project were rooted from the passing of our fish. I came home to find the floating, swollen fish, a companion during a prior performance, dead within it's tiny glass home. I began to wonder what the experience of drowning amidst a piercing flow of endless sound might be like. This sound piece explores desperation, chaos, entrapment and death.